Our company is currently looking for Business/Account Intern that extremely motivated, smart, strong communicator, organized individual and someone who wants to learn in advertising area. For those who wants to apply, please kindly share us your ideas on below questions (you can put it on the cover letter). 1. Please tell us briefly about yourself and your hobby? 2. Please tell us why do you want to do Internship at Business/Account Team at VMLY&R, and what is your expectation throughout this internship program? 3. Are you still available to do the internship? When is your availability (please state a period of dates)? We need at least 3 months to do the internship here. 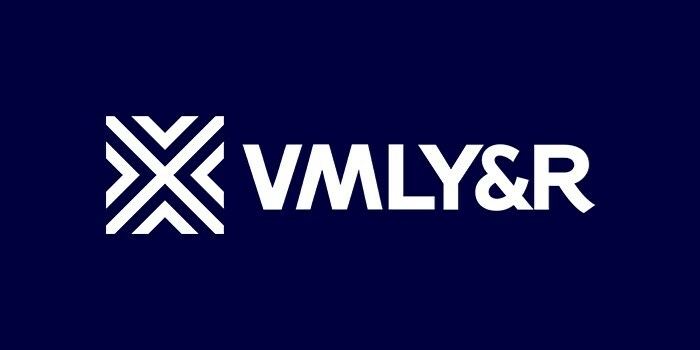 Description WPP today announced the creation of a new agency, VMLY&R, uniting two leading brands to deliver a contemporary, fully integrated digital and creative offering to clients on a global scale.